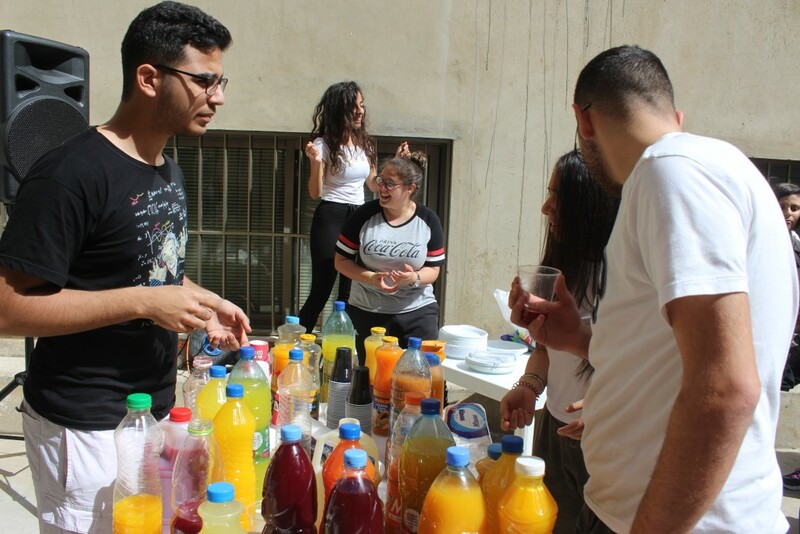 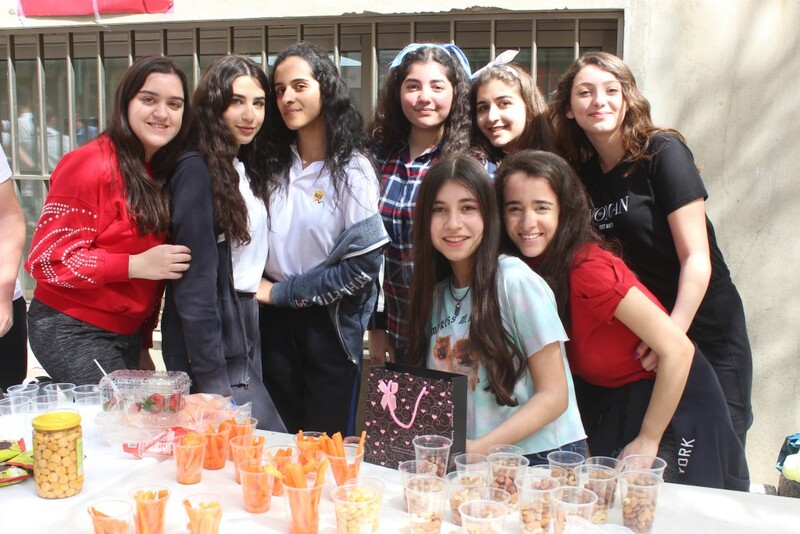 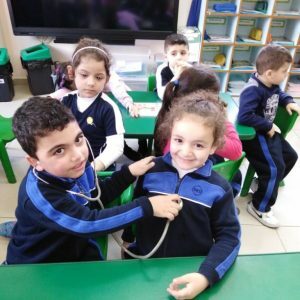 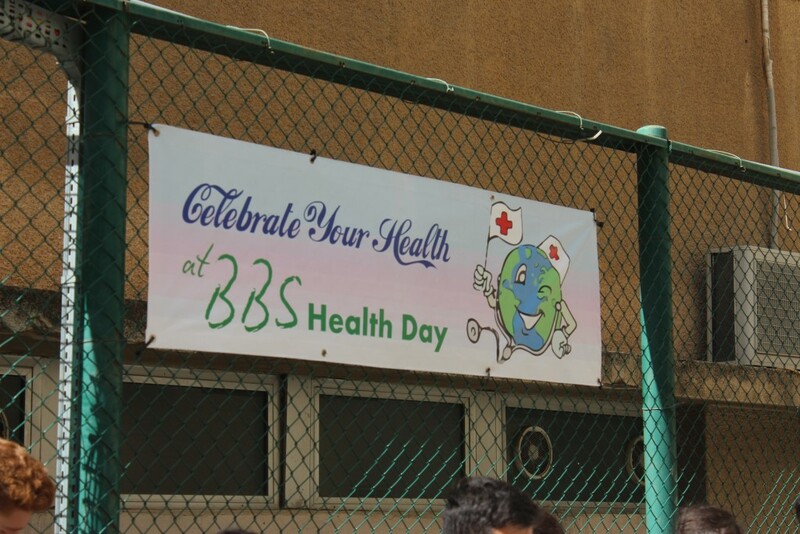 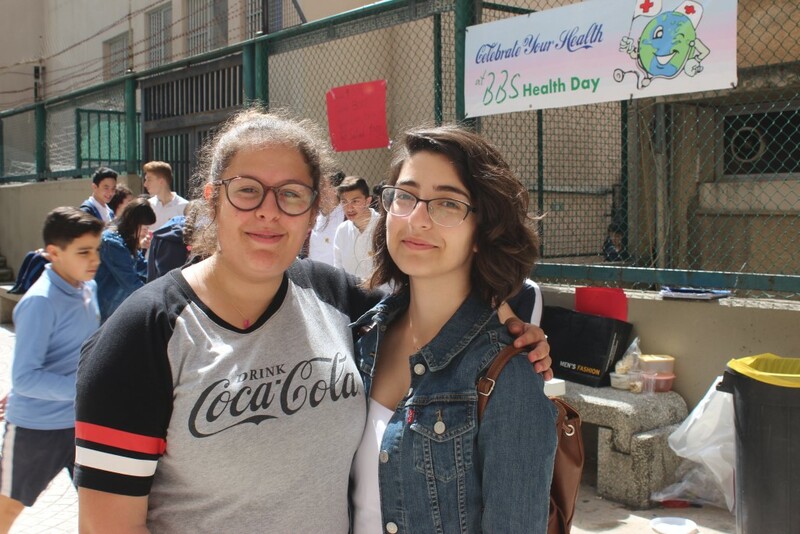 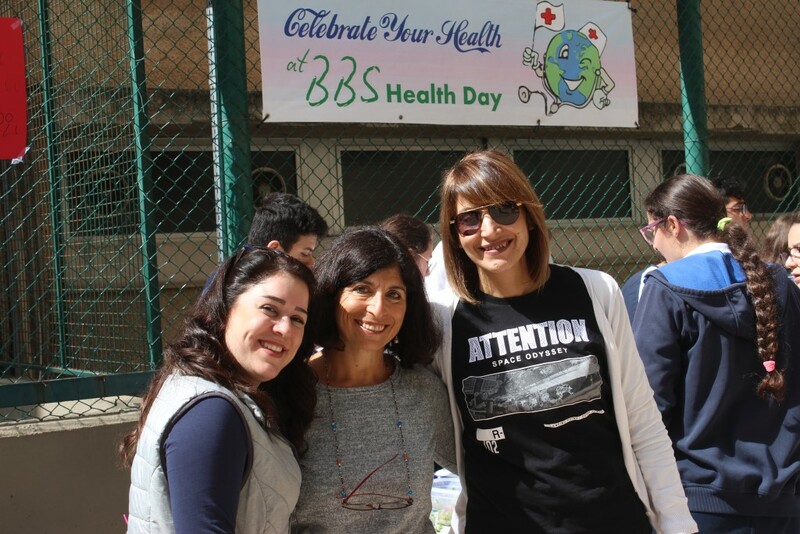 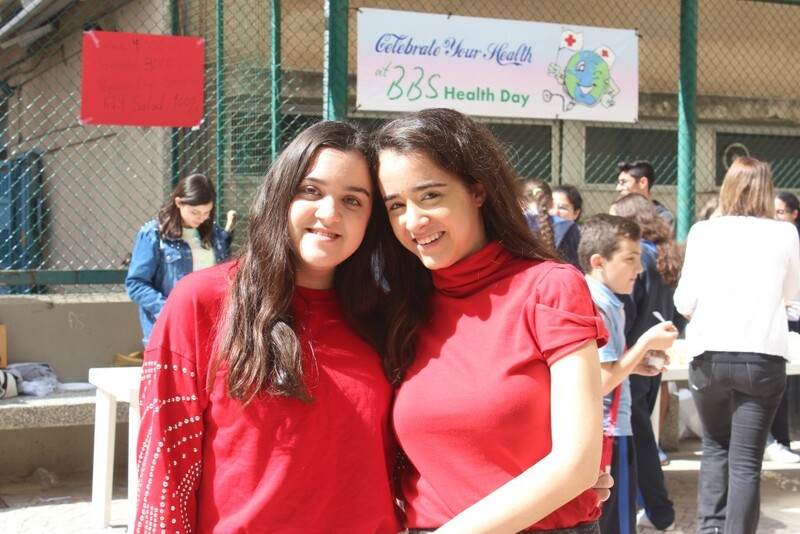 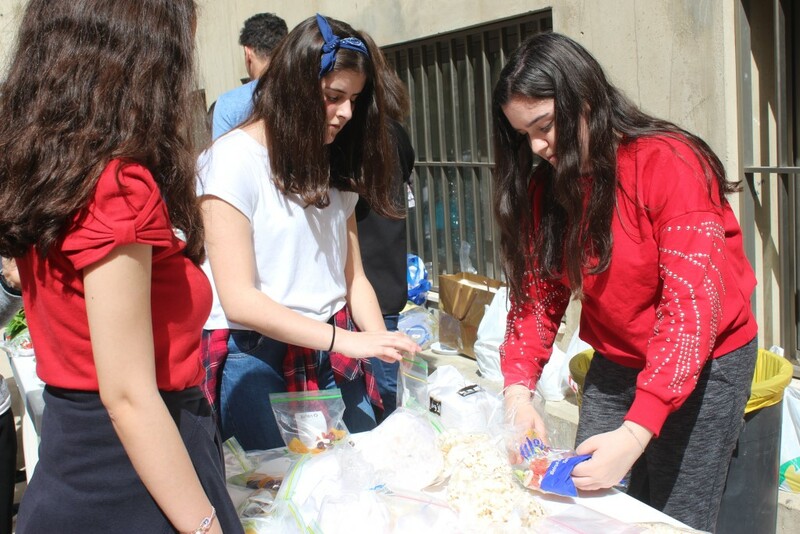 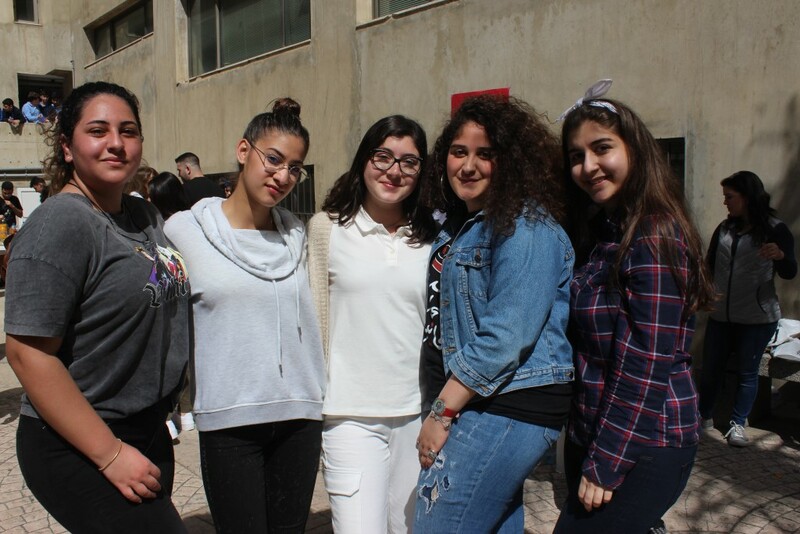 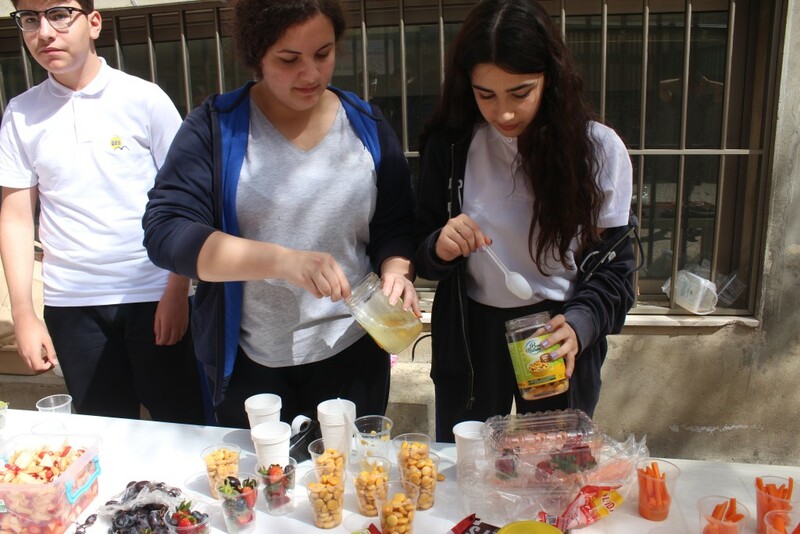 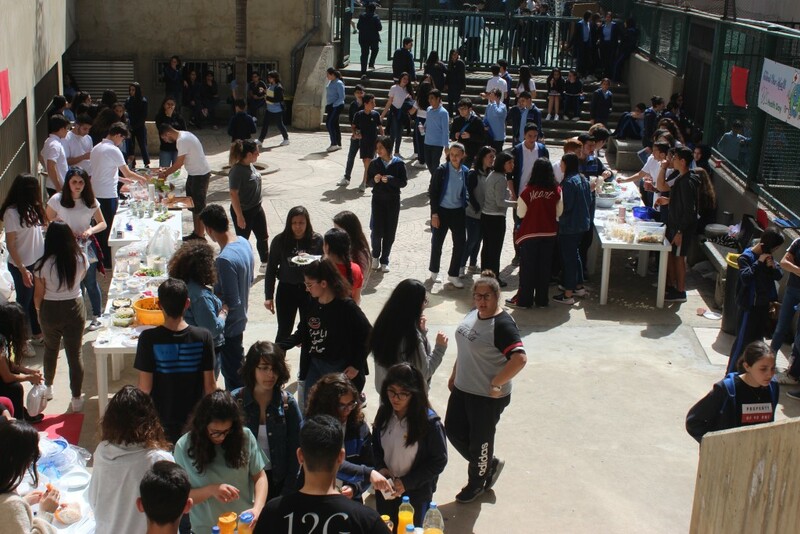 The secondary learners in collaboration with the Biology Department celebrated World Health Day. 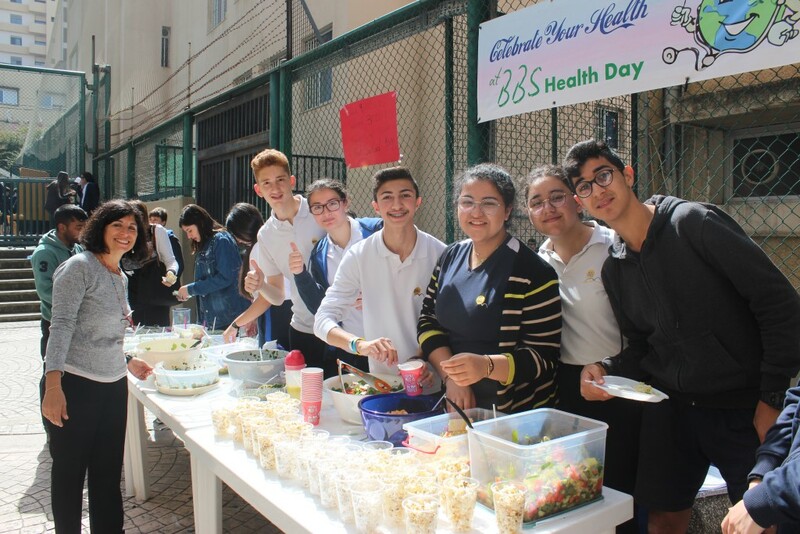 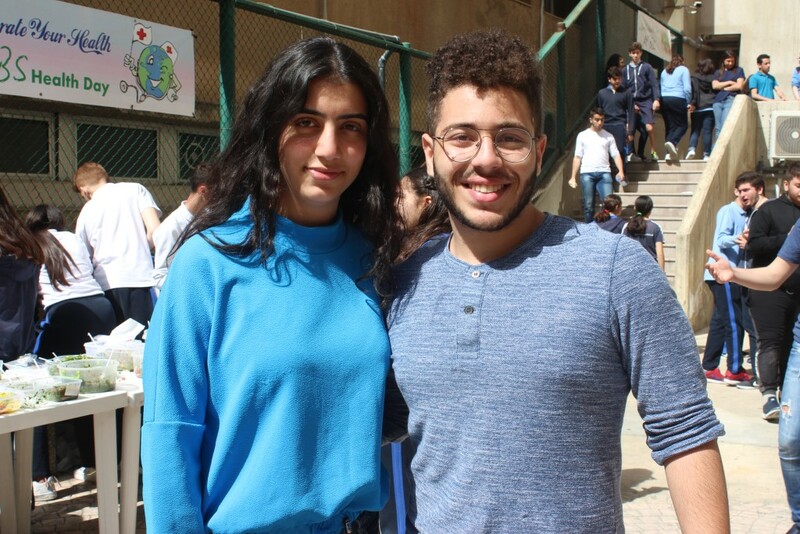 Projects were presented in secondary classes one week earlier discussing all health issues. 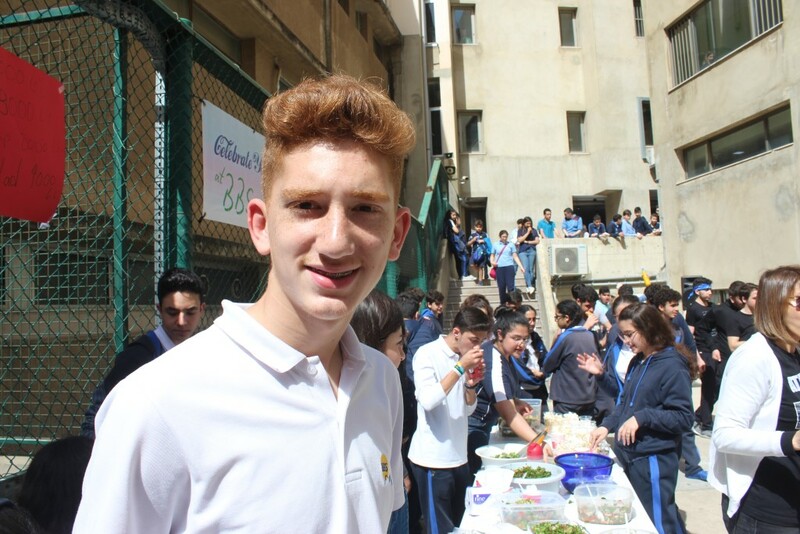 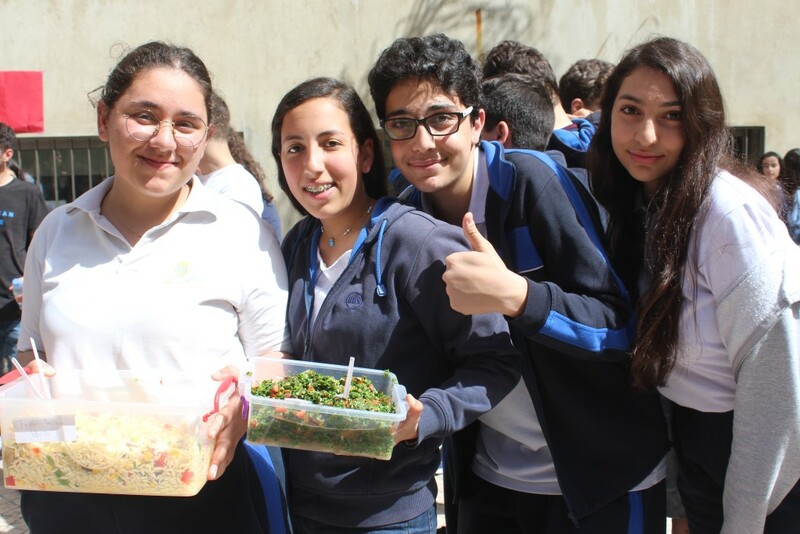 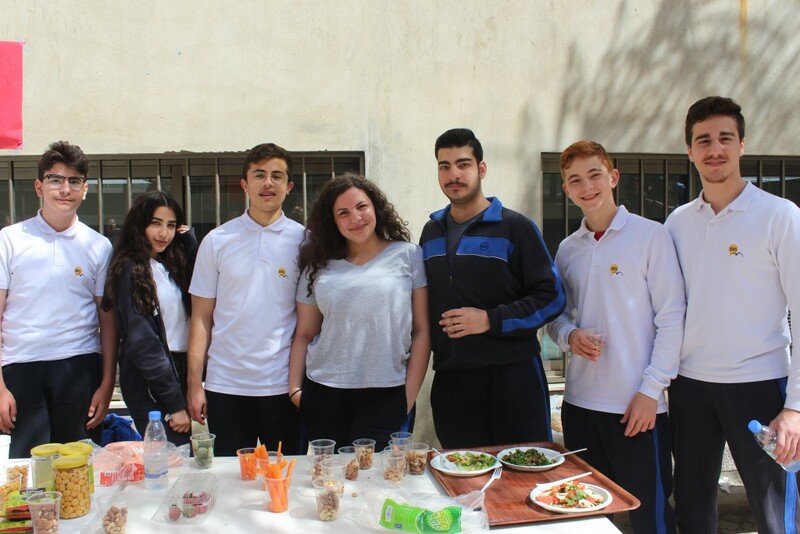 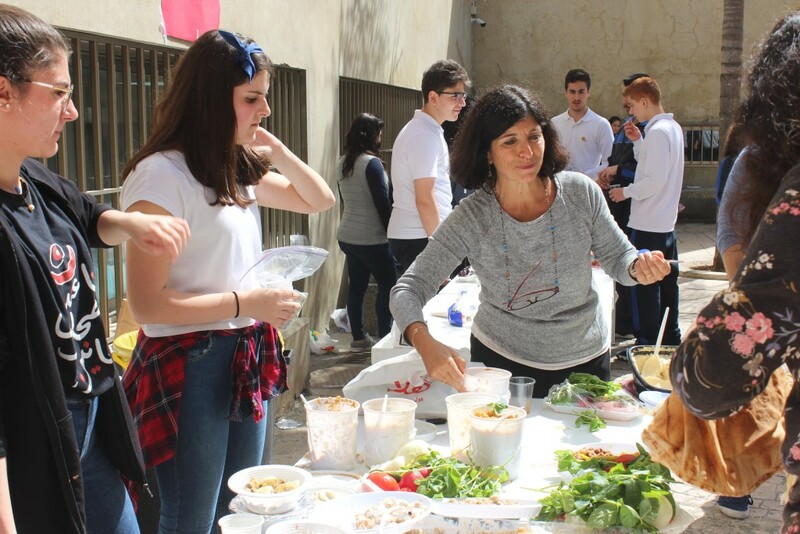 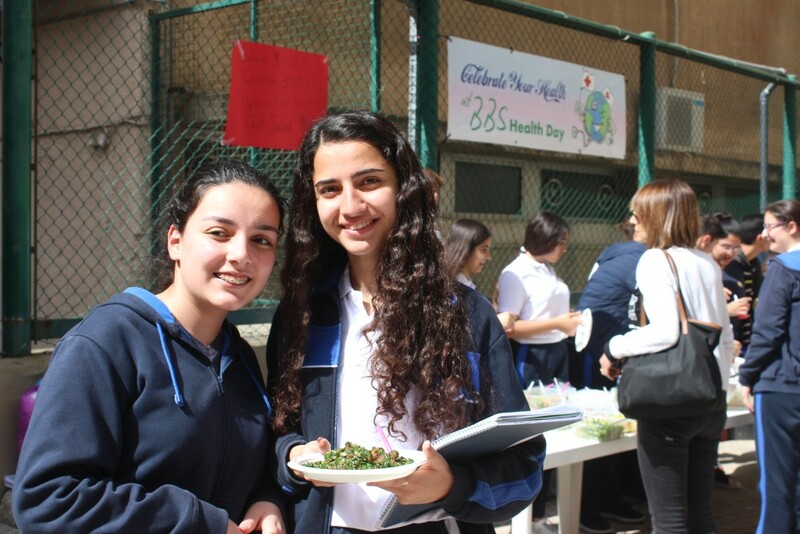 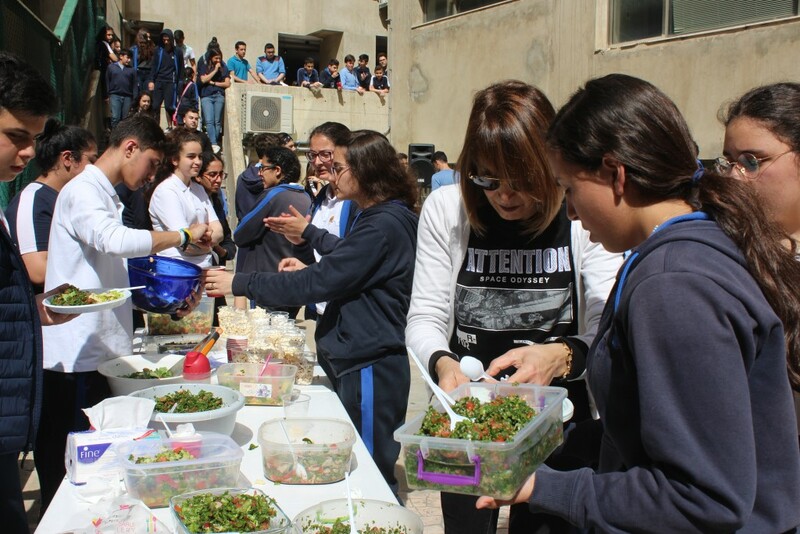 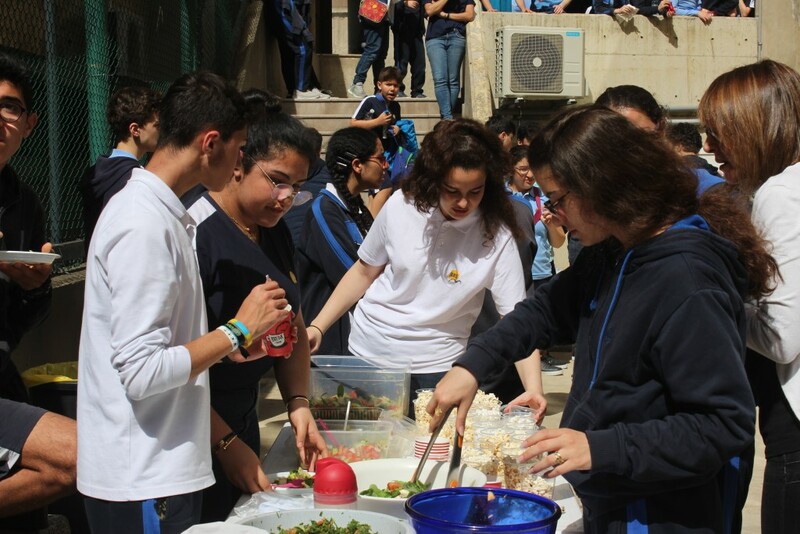 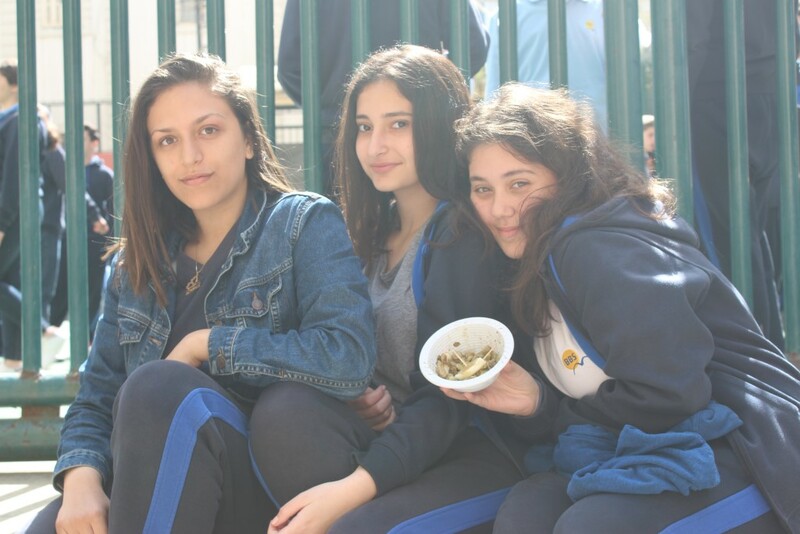 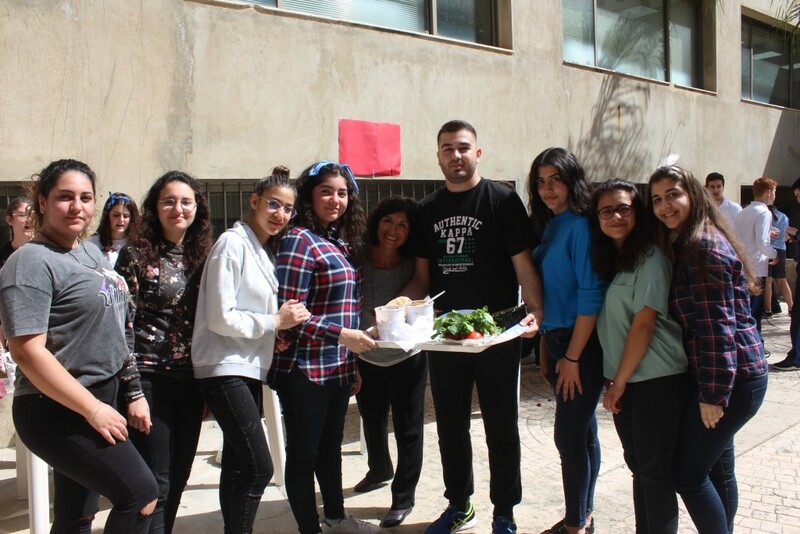 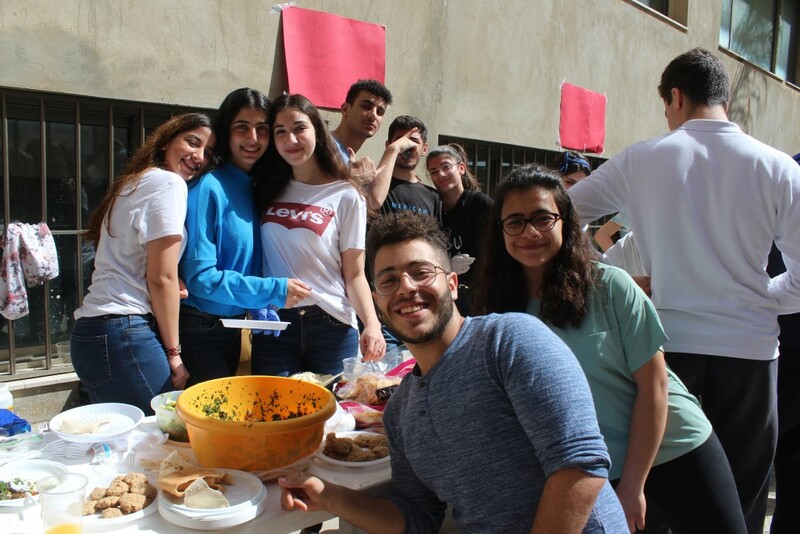 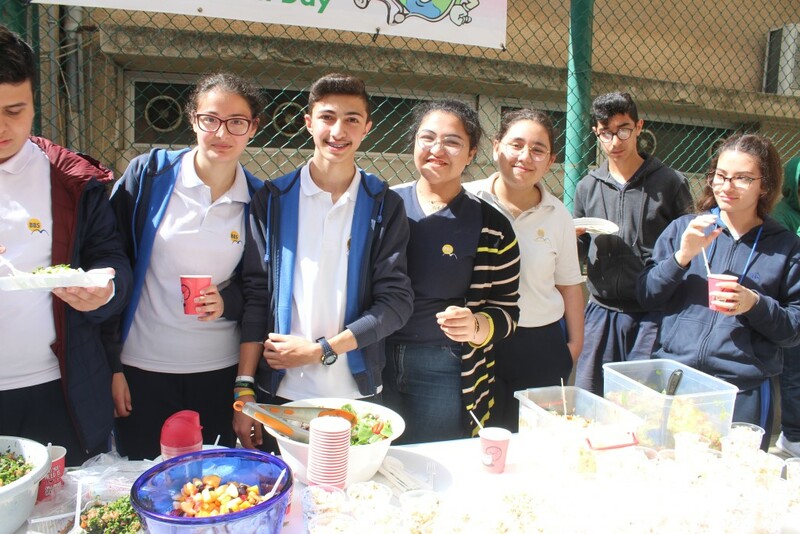 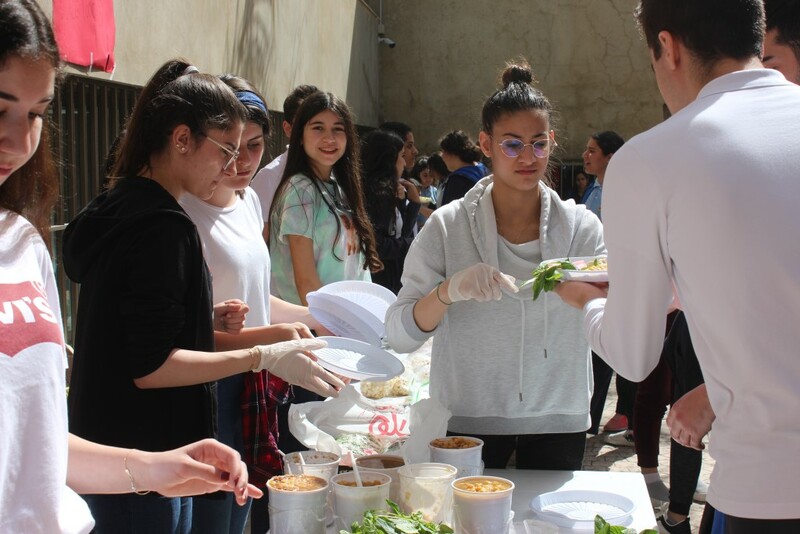 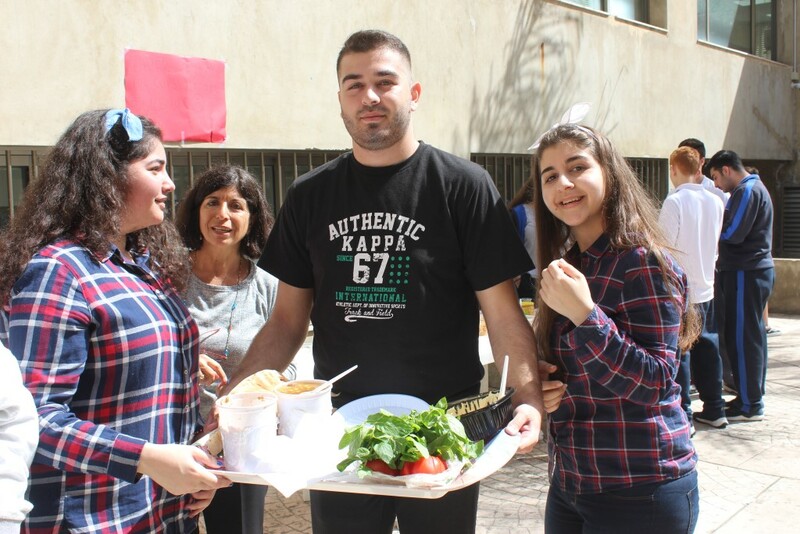 Grade 10 learners brought fresh salads including tabbouleh and fattoush. 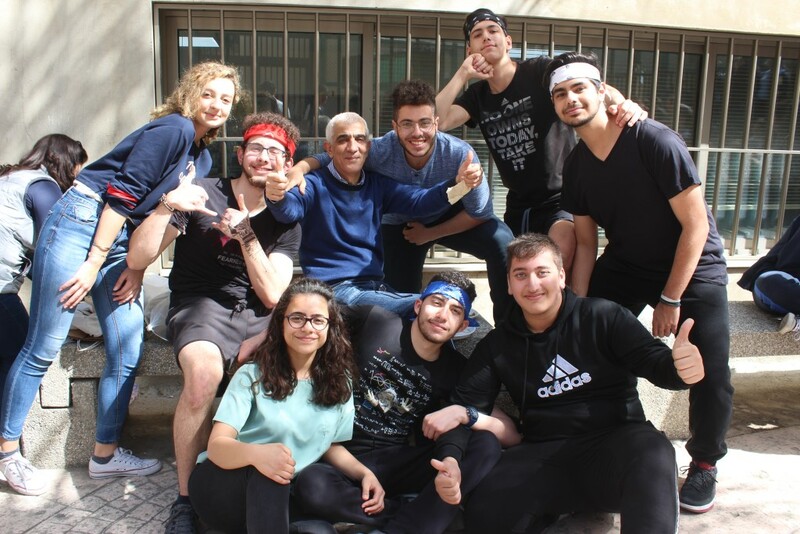 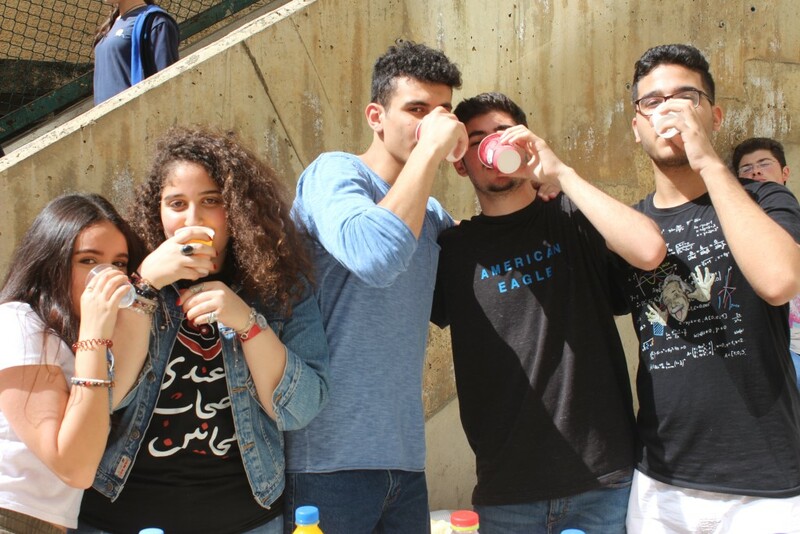 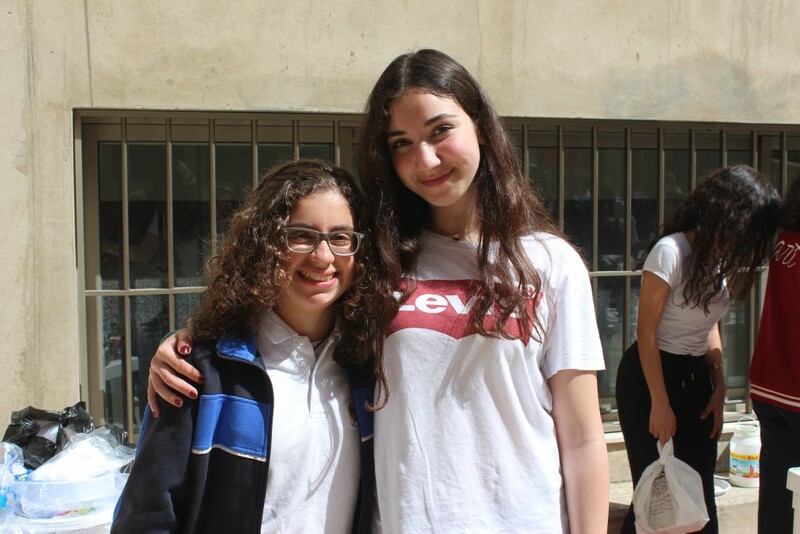 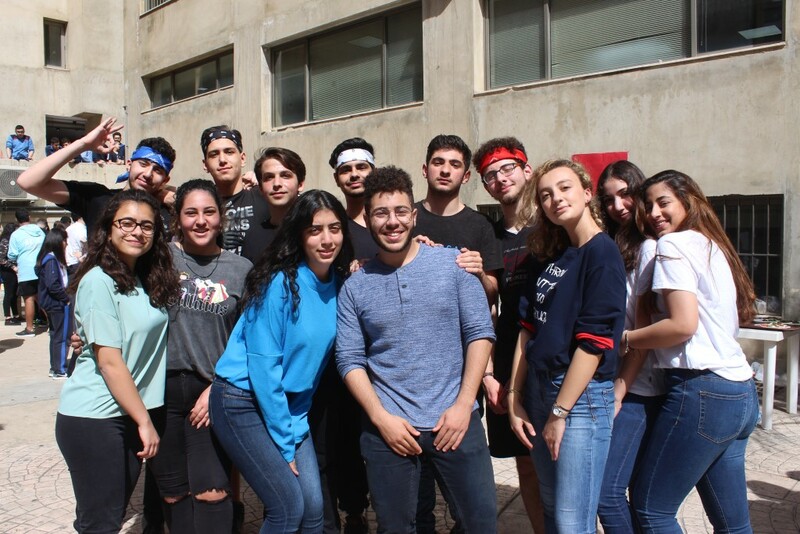 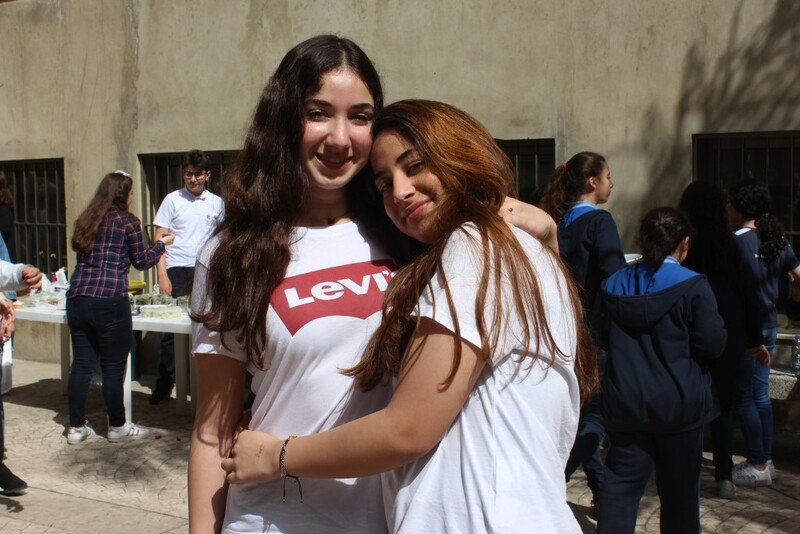 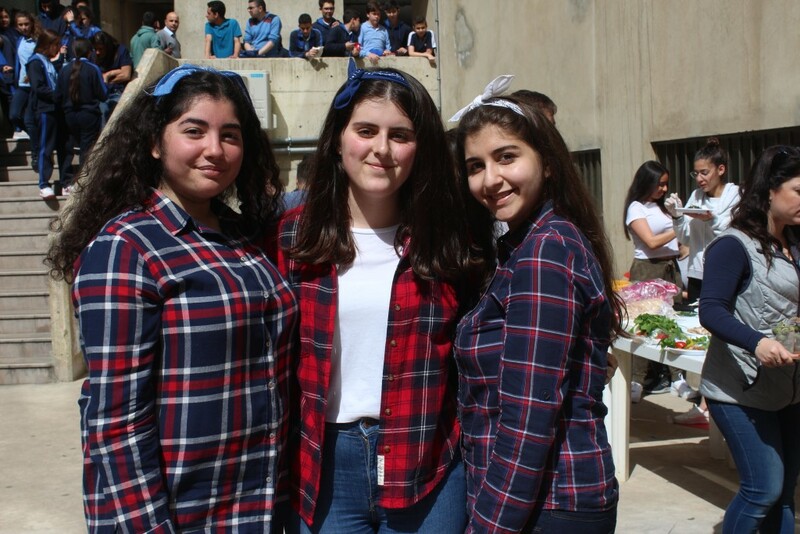 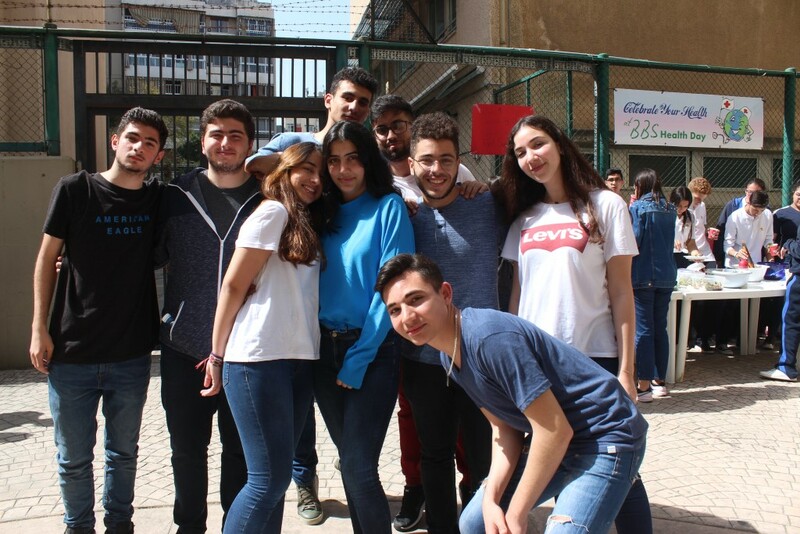 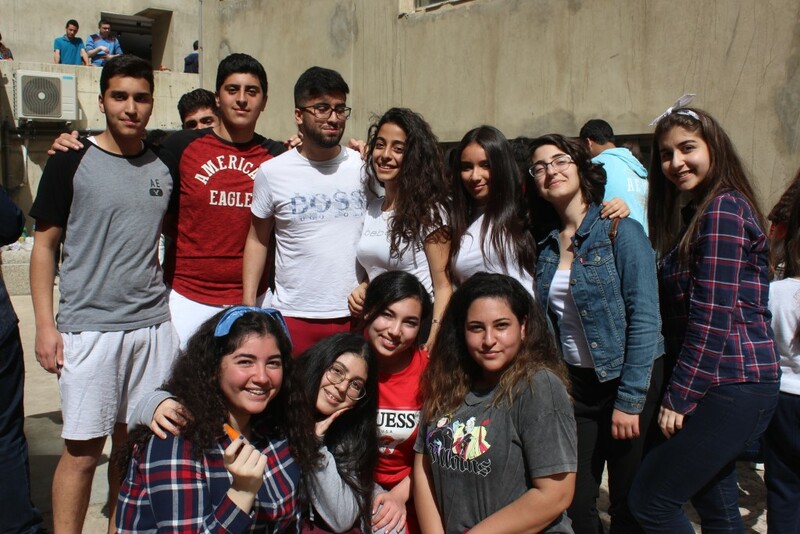 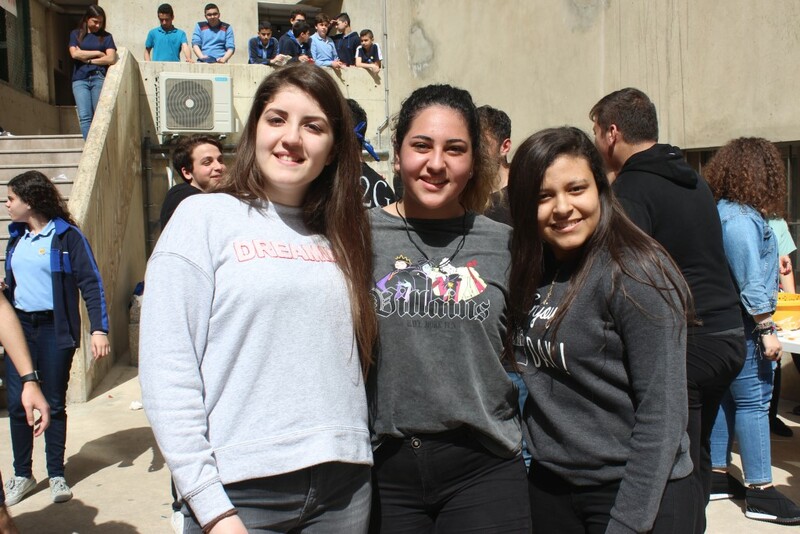 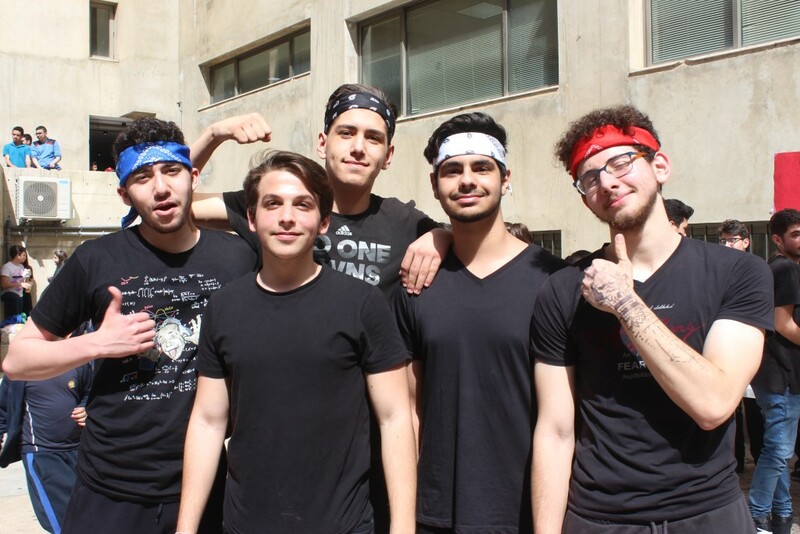 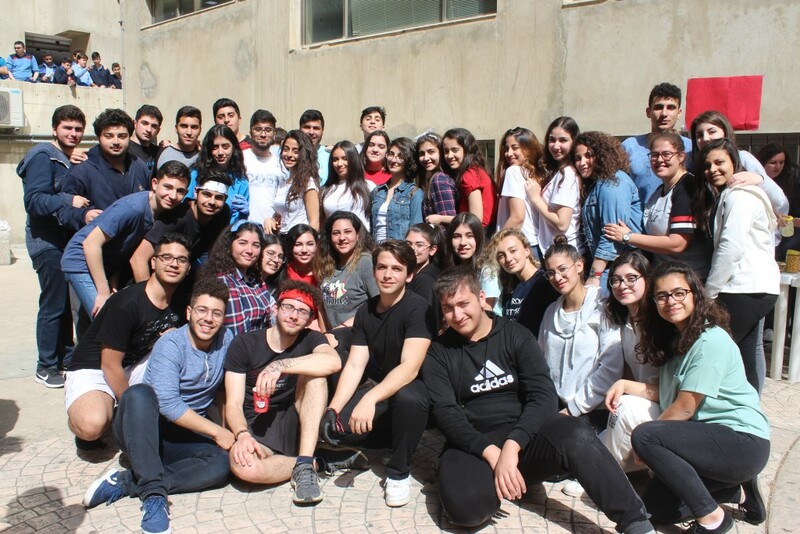 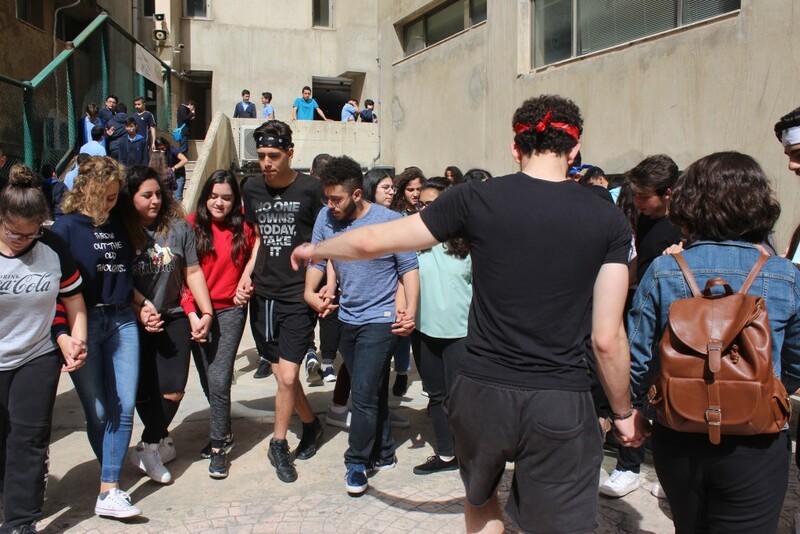 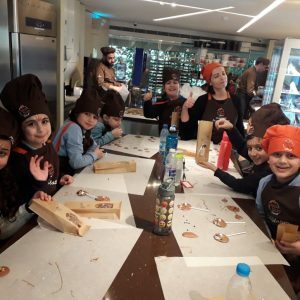 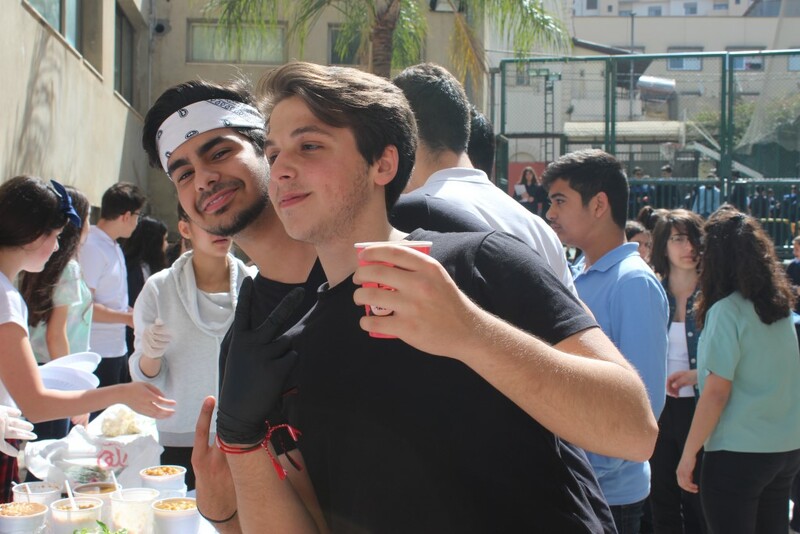 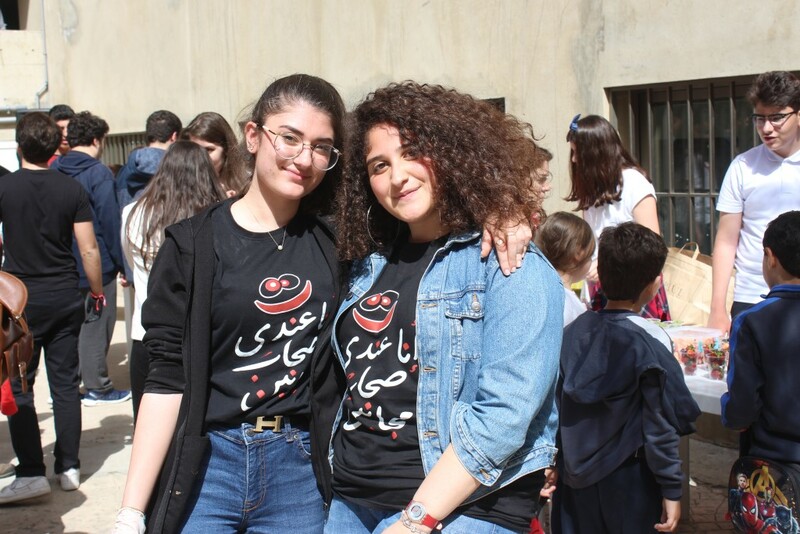 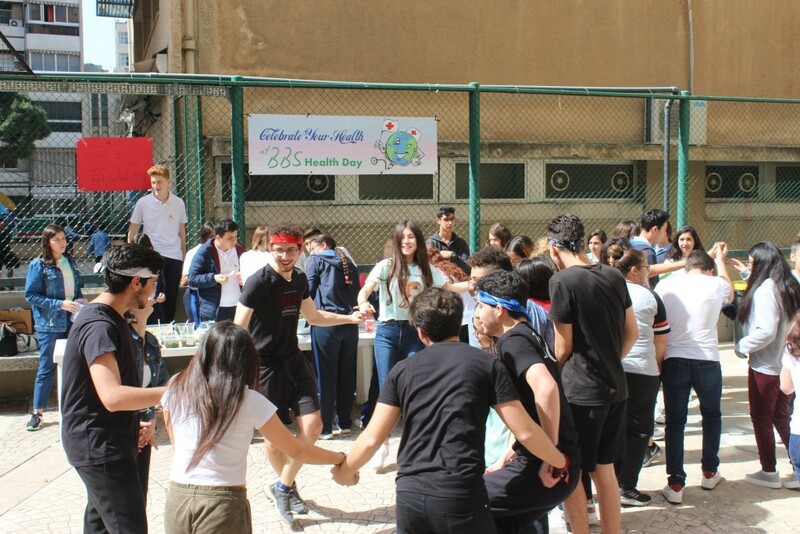 They danced the traditional Lebanese Dabkeh and had a greatly enjoyable recess.